The track and grandstand opened in 1981 and had an Olymprene 78 synthetic surface. There was no permanent track in Ipswich prior to this. 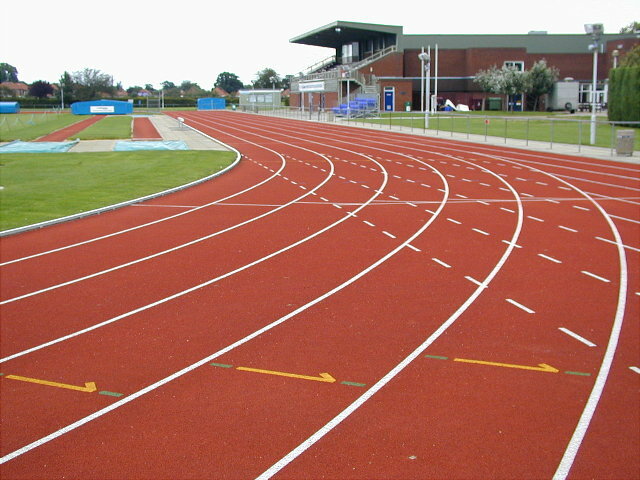 The track was resurfaced in 1999 with Spiketop. There is a commentary box in the grandstand. From September to March, the infield is used for Hockey. Ipswich Harriers have a clubhouse at the track. Northgate Sports Centre is a dual use site with Northgate High School. Lancaster Mercedes-Benz Ipswich became the track & stadium sponsors in 1999 and they also sponsor up and coming athletes in the area.